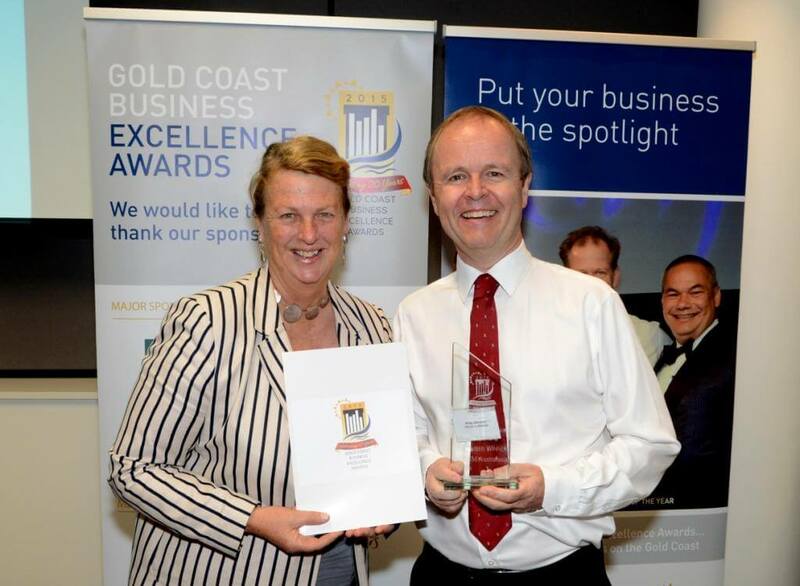 HiRUM Software Solutions is delighted to announce that our company has won the September Gold Coast Business Excellence Award for Innovation. 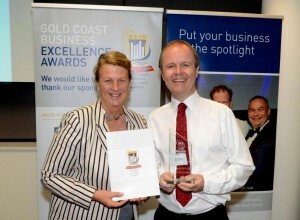 Philip Johnston, director of HiRUM Software Solutions, attended the event and accepted the award. Sylvia Johnston, director of HiRUM Software Solutions, has said that it’s fantastic for HiRUM to be recognised for innovation in software development. “HiRUM Software Solutions is always striving to stay at the forefront of technology,” said Johnston. HiRUM’s Property Management Software Solution is now installed in over 1,200 hotels and properties around the world, managing more than 140,000 accommodation rooms. HiRUM has become one of the global leaders in hotel software, helping hotel and accommodation managers with a complete end-to-end hotel software solution. 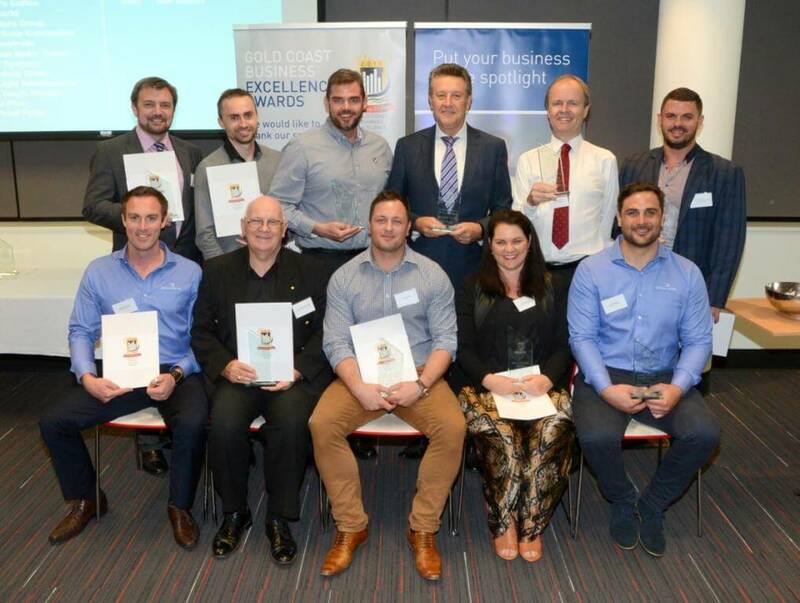 Australian owned and operated, HiRUM Software Solutions continues to provide its customers with the best products and industry competitive prices, along with local Australian-based support and an in-house development team.